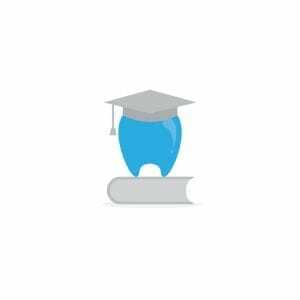 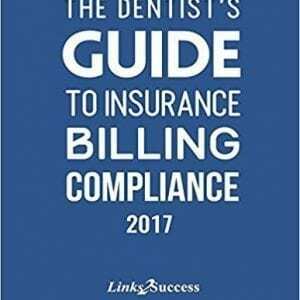 This 102 page book will teach you when and how Endodontics can be billed to medical insurance. 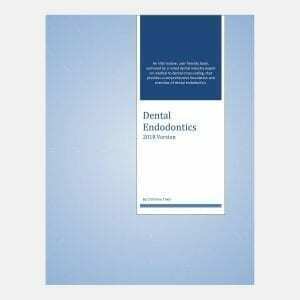 The book is complete with forms, letters and cross codes. 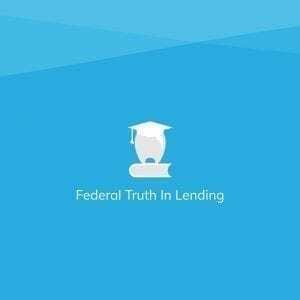 Get the Official Financial Policies and Federal Truth-In-Lending Statement. 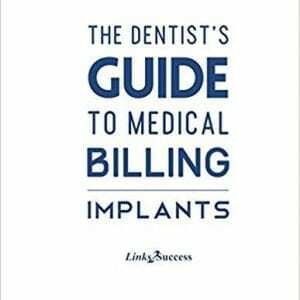 This book is fantastic for dentists who want to submit implants to medical insurance and get paid. 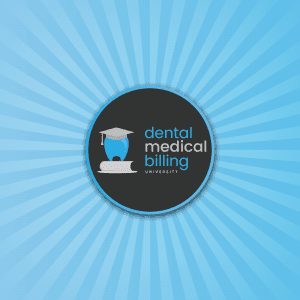 Use this template as an effective starting point for your own Insurance Verification of Eligibility and Benefits form. 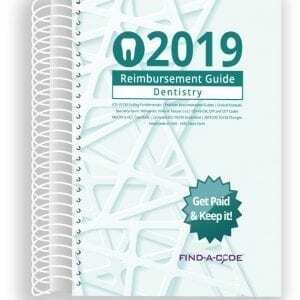 Get the Head, Neck, and Oral Cancer Evaluation (2018) Form by Michele Capelle.